The majority of the dracaena species are native to Africa. This plant will make a beautifully decorative addition to your house. 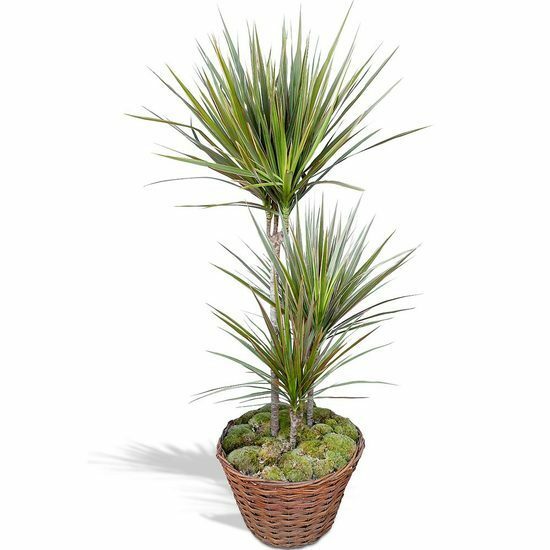 The dracaena is a plant that tolerates low and high light. You need to water the plant when the soil is dry but it will forgive the occasional missed watering.